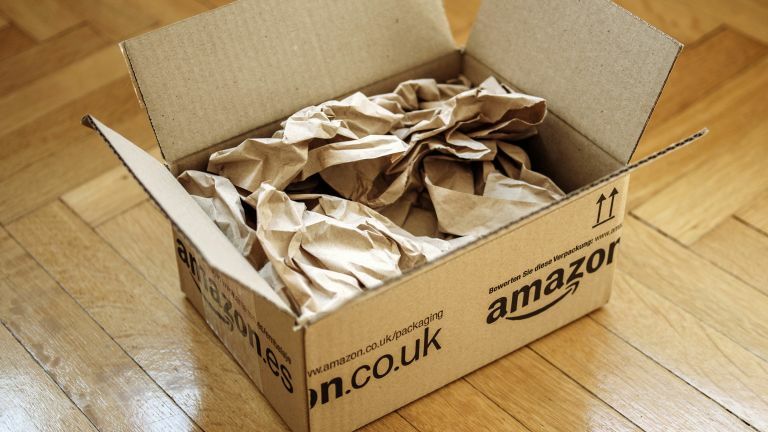 Amazon is having a 'Big Thanks Sale' to celebrate being ranked top for customer satisfaction by The UK Institute of Customer Service. Today only you'll get £10 off every order over £50 if you enter the code BIGTHANKS at the checkout. This offer is only valid on Amazon Retail orders so you can't put in a massive AmazonFresh grocery order or nab a load of gift cards on the cheap. It also doesn't apply to transactions through Marketplace sellers. The offers will end tonight at 23.59PM. The etail giant always runs Lightning Deals and Best Deals that usually last until midnight. Lightning Deals run on products available at a discount, in limited quantities, for a short period of time. Amazon Prime members have an exclusive 30-minute early access period to all Lightning Deals – and that includes members on the 30 day trial. Amazon Echo is a brilliant, voice-activated personal assistant so futuristic that its true purpose still lies in the future. As a pure lump of hardware and software, Echo is really impressive. It's just great for your mum or your kids and its - albeit limited - range of abilities is instinctively easy to control. Children in particular will soon see talking to tech as completely normal. It's a proper 'family' gadget.